If you've ever flashed a custom ROM on any of your devices, one of your main motivations for doing so was likely the set of neat tweaks and extra options that come with something like CyanogenMod. Another deciding factor was probably the fact that most custom ROMs offer a much cleaner interface than manufacturer skins. 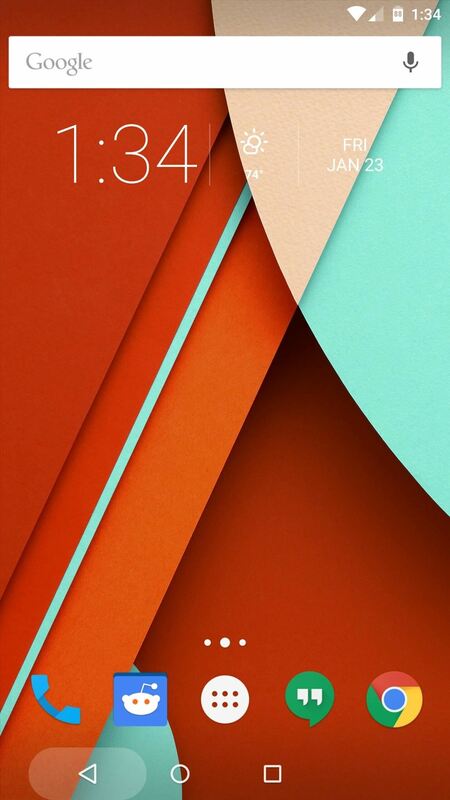 But with a Nexus, the pure Android stock ROM that comes preinstalled on the device is one of the main draws. No carrier bloatware or TouchWiz nonsense to worry about, so the allure of flashing a custom ROM is at least slightly diminished. Even still, there are some nifty tweaks that custom ROMs offer which would be nice to have. So developer Paul O'Brien (of MoDaCo fame) decided he'd come up with a mod that adds custom ROM tweaks to the stock Nexus experience. With this one installed, you'll have the best of both worlds on your Nexus device. O'Brien's mod is called MCR Modpack, and he is actively posting updates with new features in a thread on his forum. However, the download interface on his website is a bit confusing, so I've re-uploaded the latest version of his mod here. Just click that link from your Nexus device, and the file will begin downloading automatically. With the ZIP file saved to your device, the next step is to boot into custom recovery. From a powered-off state, press and hold the volume down and power buttons simultaneously to bring up Android's bootloader menu. From here, press the volume down button twice to highlight "Recovery mode," then press the power button to select it. 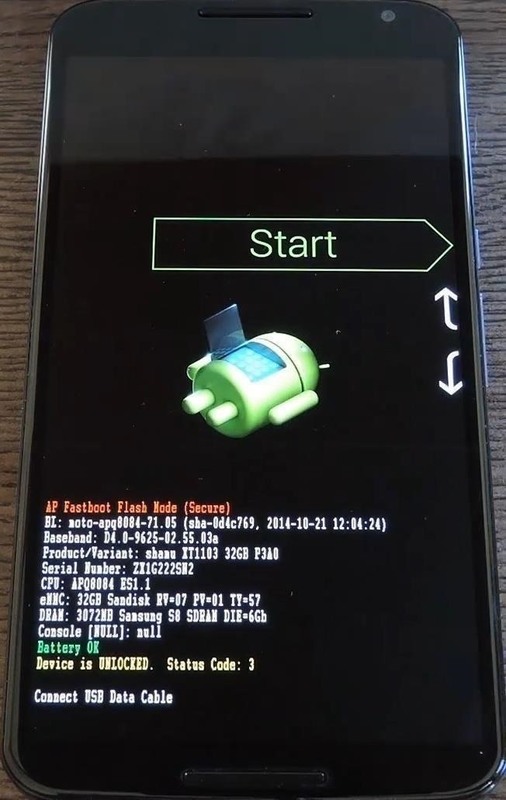 Before flashing this one, it would be a good idea to make a NANDroid backup. With that out of the way, though, press the "Install" button and navigate to your device's Download folder. 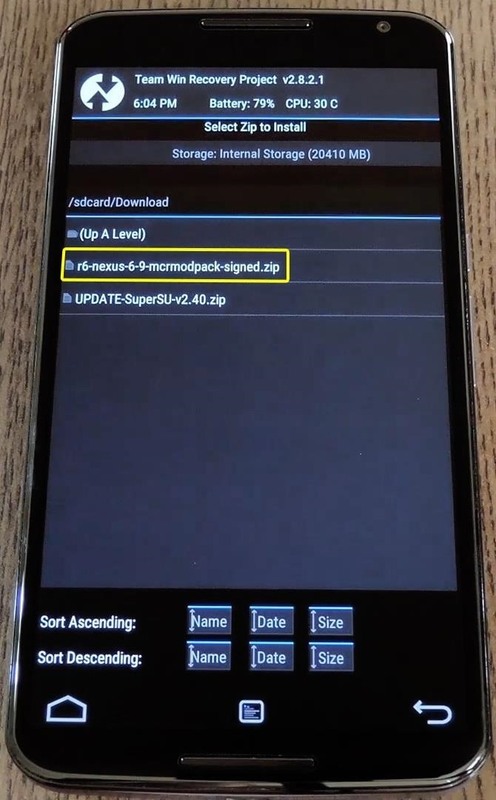 From here, select the "r7-nexus5-6-9-mcrmodpack-signed.zip" file. Next, just swipe the slider at the bottom of the screen to install the mod. When that's finished, tap the "Reboot System" button. 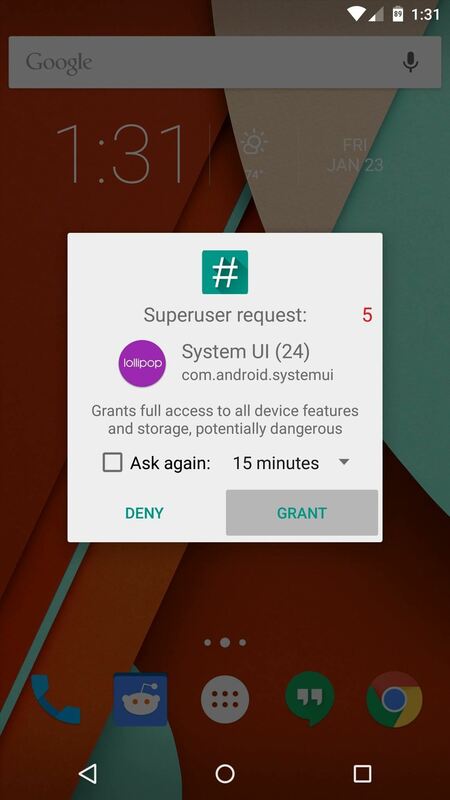 Almost immediately after your phone has finished booting back up, you'll get a Superuser access request from your System UI. Tap "Grant" on this popup, then find the "MCR Control" app in your app drawer. This app is effectively the command center for all of your new custom ROM options. 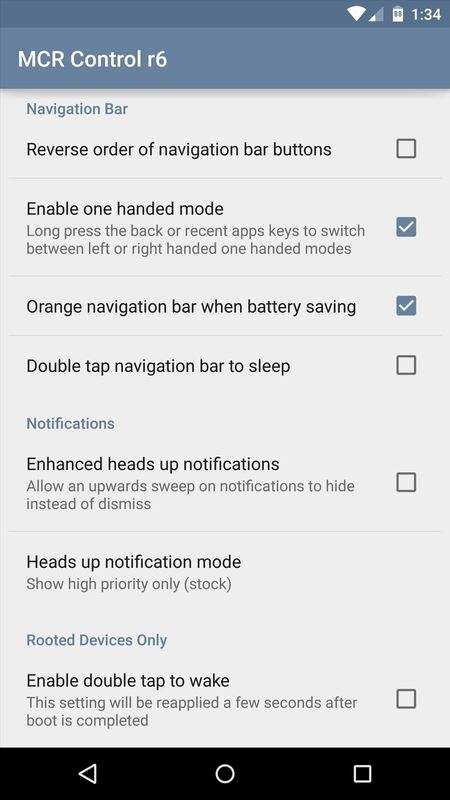 Many great options are available, including the ability to change status bar icons, tweak the functionality of Lollipop's new heads up notifications, and enable double-tap gestures to sleep or wake your device. One of the more intriguing options lets you use your device with only one hand. Enabling this feature will allow you to shrink your navigation buttons and offset them to one side. This feature is rather intuitive, too. Just long-press your device's Back button, and the rest of the software keys will shift to the left side. 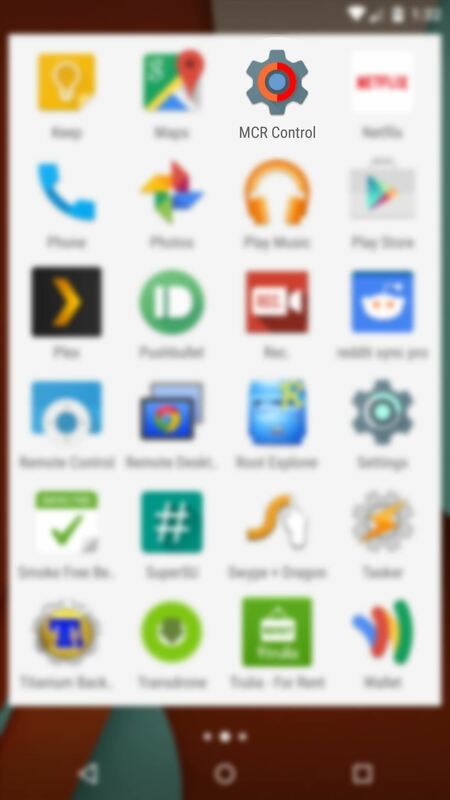 Long-pressing the Overview (aka Recent Apps) button will shift them all to the right side. 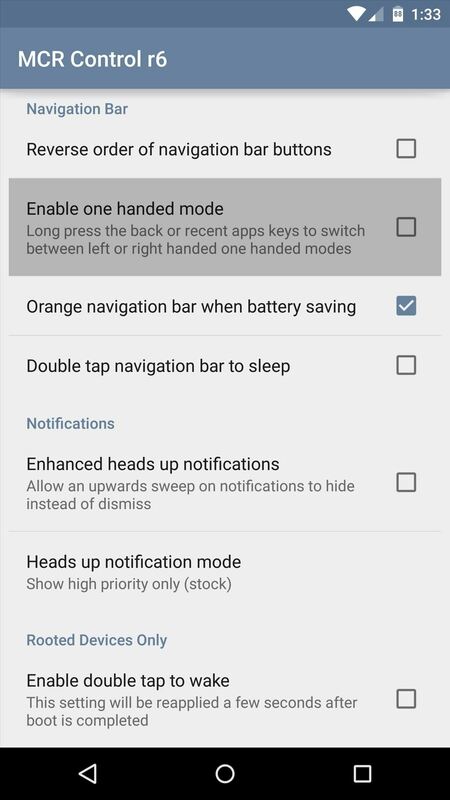 To exit the one-handed mode, just long-press either button a second time. With MCR Modpack, we now have awesome custom ROM options without having to sacrifice the stability of stock. What is your favorite MCR Modpack option? Let us know in the comment section below, or via Facebook, Google+, or Twitter. The Nexus 5 version of this mod doesn't have that option. But, you can flash the Elemental X kernel to get it. You could serve this in motorola x 2014???? 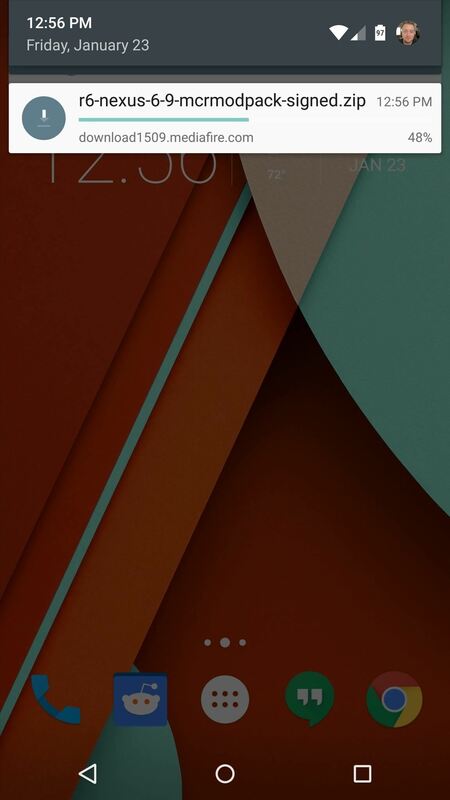 The developer has plans on expanding the mod to other AOSP devices, so there's hope for your 2014 Moto X. But right now, this mod is not compatible with your device, unfortunately. How do you uninstall this and keep your root if what to go back to pure stock? The only easy way to do it would be to restore a NANDroid backup. In simpler terms, before flashing stuff in custom recovery, it's always a good idea to tap the "Backup" button, then swipe the slider at the bottom of the screen. That way, if you end up not liking the mod you installed, you can boot back into custom recovery and tap the "Restore" button, then select your backup and swipe the slider. When that's done, everything on your system will be exactly the way it was before you installed the mod. I'm having a little trouble following you, but it sounds like you applied the "Clear All Recent Apps" mod that I covered today after applying this mod. If that's correct, unfortunately these mods can't be applied together. They both replace your SystemUI.apk file with a modded version, so when you flash one on top of the other, it just overwrites the first one you applied. I've read that Paul O'Brien is trying to add the same "Clear All Recent Apps" functionality to MCR Modpack, so maybe we can have both functions at the same time pretty soon here. 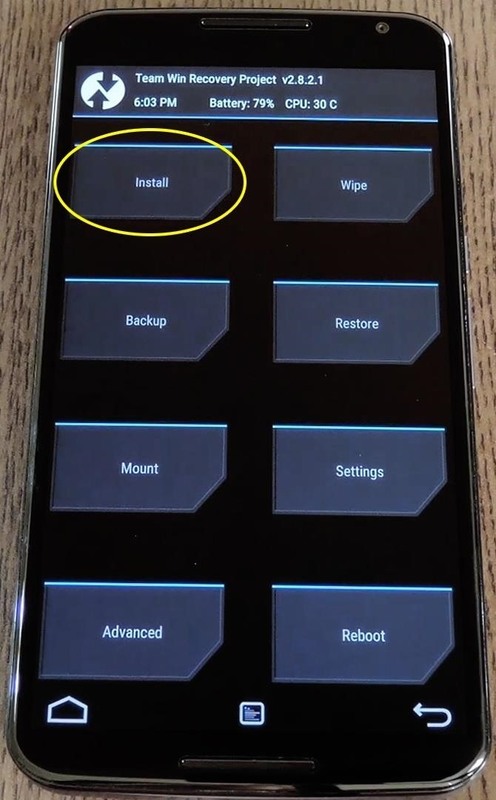 In the meantime, I'd suggest flashing this mod again to get the custom ROM options back, then just check his thread here to see if he adds the "Clear Recents" function in a future update. Yep, it works perfectly. I know because I'm using this with forced encryption disabled on my personal Nexus 6. When there is an update for this, do you just download the new version and just install that the same way as above? Yep, just download the new update and flash it on top of the old one and you'll be good to go! You'd have to flash the stock System image for your device. It's a bit involved, but I have a guide that outlines the process. While that guide is for updating the Nexus 6, it would work just the same for any Nexus. You'd just have to substitute the proper factory images for your device, and in your case, you would only have to flash the System image, not any of the others. Hey there buddy! I'd like to know what to do since I'm getting an error (to call it somehow). When the .zip is installing and tries to detect my device, it says it is not a hammerhead, and I have a nexus 5. What do you think that could be? That is a strange one. I know Paul O'Brien added support for the Nexus 5/Hammerhead in version 7 of this mod—are you flashing that version or higher? Beyond that, the only thing I can think of is this might be an issue with your custom recovery, like perhaps it's an incompatible version (I'd recommend TWRP) or it's out of date. I was trying to install r8, which is indeed compatible. But I tried as you advised, and it was the custom recovery! 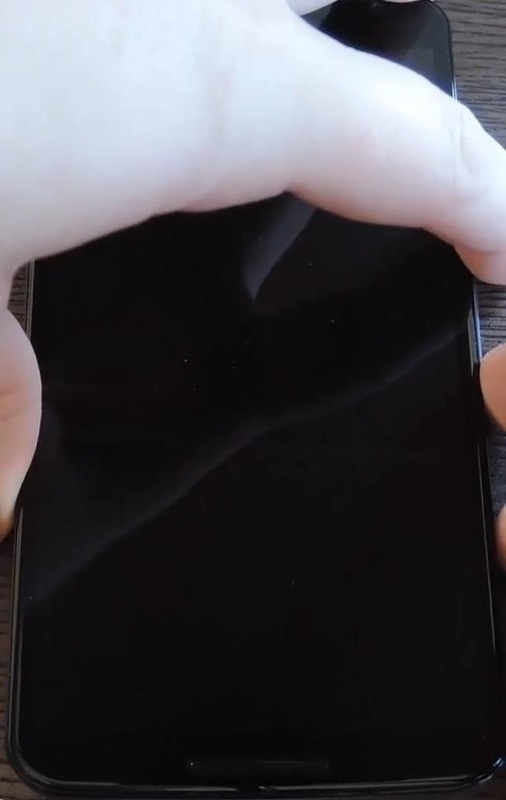 I installed TWRP and it flashed it just fine! Thanks a lot buddy! I have a question for you. I have the newest ver of MCR installed on my Nexus 6. I have done a few TWRP backups (w/ root) sense I installed the newest ver of this mod. I know that Lollipop 5.1 is coming to the Nexus 6 soon so my question to you is, will the last TWRP backup that I did, if I restore the system partition put my back to stock to be able to update to the newest ver of Lollipop when it comes out? 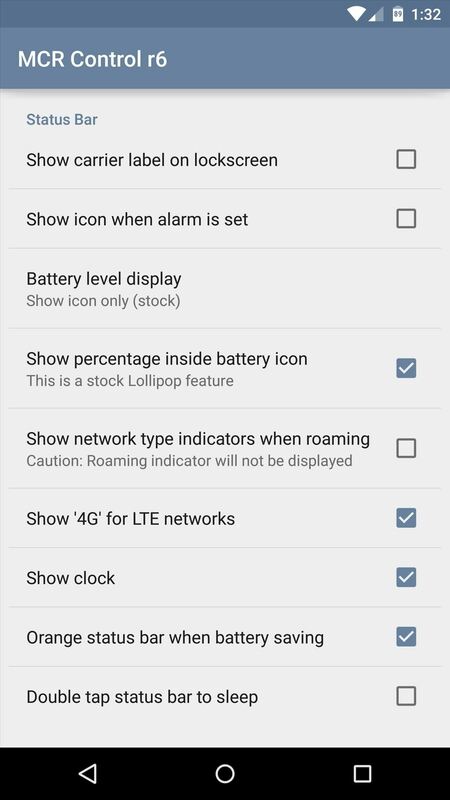 Or should I side load the Lollipop 5.1 (so I don't lose all my data) re-root my phone and when reinstall MCR back? What do you think?